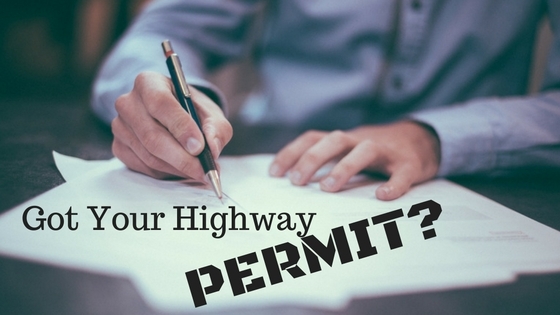 If you’re looking to use our highways beyond the regular to and from home or road trips, you may have to look at getting a permit. Do you want to film a movie on a BC highway? Do you want to carry a HUGE load on your truck? Do you need to move some cattle? To be able to do these things (and a few others), you’ll need to apply for a permit. a non-resident commercial vehicle travelling into or through BC that is required to pay a fuel tax. Filming on provincial highways – How to apply for filming on provincial highways, roads and lands. Staging special events on provincial highways – How to apply to stage special events such as parades, marathons, cycling, walks/runs, car shows and charity activities on provincial highways, roads and lands. If you have any questions, contact your local district office. They will provide you with answers and help you through the process, whether it’s a TV show, a movie, a big load, a new construction project or a cattle drive. Safe travels!